Donna Summer, was easily the biggest act of all time the trio would ever work with (although's Britain's Cliff Richard would later follow). Bannanarama had been a big enough name admittedly, but 'The Queen Of Disco', was something else. SAW would go on to call the album, 'a labour of love'. 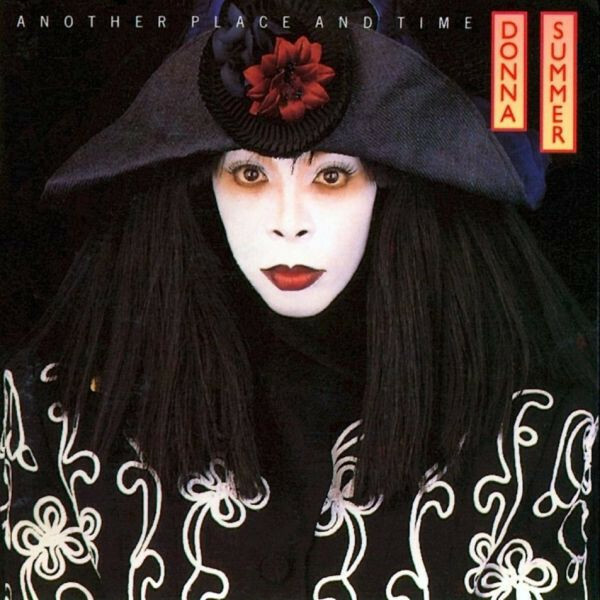 Recorded between late 1988 to early 1989, out of it's 10 final tracks, Donna herself co wrote just 3, perhaps even she sensed the judgement of SAW's own songwriting power. Yet ironically, despite it having been his own idea in the first place, when hearing the first results of the new material, David Geffen, took an dislike to what he heard-and thus chose NOT to release it and thus drop Summer after a rocky decade on his label. Yet all was not loss! Donna's European distributor, Warner's happily issued this 14th studio album of her career, and in America, a quick singing to Atlantic, thus would see a Stateside release too. February 13th 1989, would see the lead single, This Time I Know It's Real released. It was an absolute triumph. 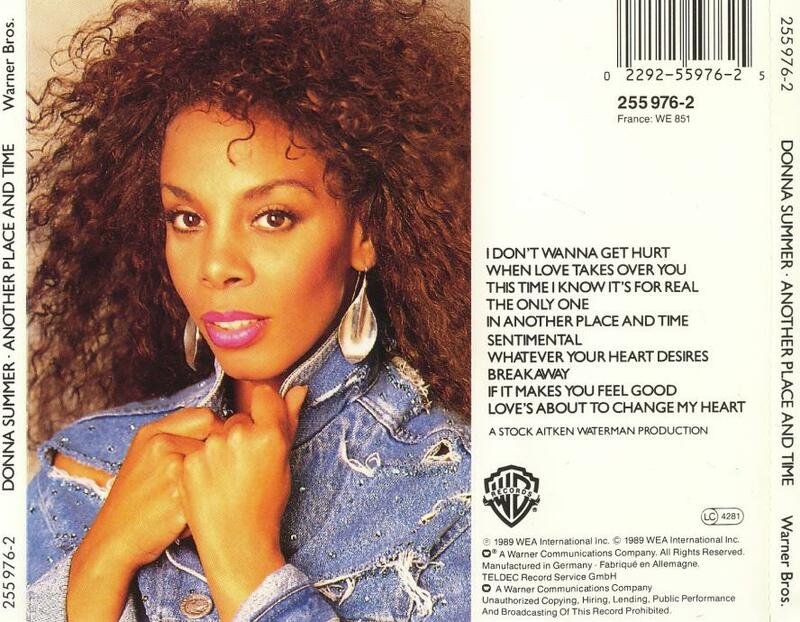 It took all the essential elements of a classic Donna Summer dancefloor anthem, and successfully updated it for the late 1980's. Radio's and clubs all over the globe were not immune to it's charms, and it thus became one of the biggest all hits Donna would ever have. In the UK, it's #3 peak was the first time she has made it that high since 1977, and only the 3rd time she had made the top 3 altogether too. In the US, it would nestle at #7, thus given the Dance Diva, her 14th and final top 10 hit. 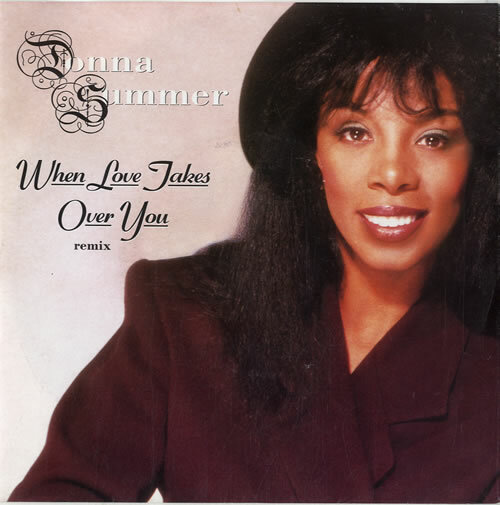 One of the finest ever moments for both Donna Summer and Stock Aitken Waterman themselves, it remains loved and adored to this very day, an masterpiece of 80's pop. The Another Place And Time album itself, was eventually released on March 20th 1989. The efforts of getting Summer and SAW together it seemed to have been more than worth it. The UK would see it go as high as #17 thus making it one of her highest charting albums, and eventually go Gold. It would also spawn two more UK top 20 smashes, the typical love lorn SAW favourite of I Don't Wanna Get Hurt (a song that Summer reportedly loathed! ), and the anthemic, Love's About To Change My Heart, which even had a slow intro akin to her many 70's Disco's favourites, before it's energy was unleashed! Two more singles would then be issued well into 1991 depending on what territory you lived. When Love Takes Over You and Breakaway, may not have alas been big chart hits, but they would become beloved fan favourites all the very same, with the later seeing a huge array of club remixes too. In the US, the album didn't do quite as well, by peaking at #53, but seeing as her last album, All Systems Go only made it as far as #102, that was a success in it's own right. 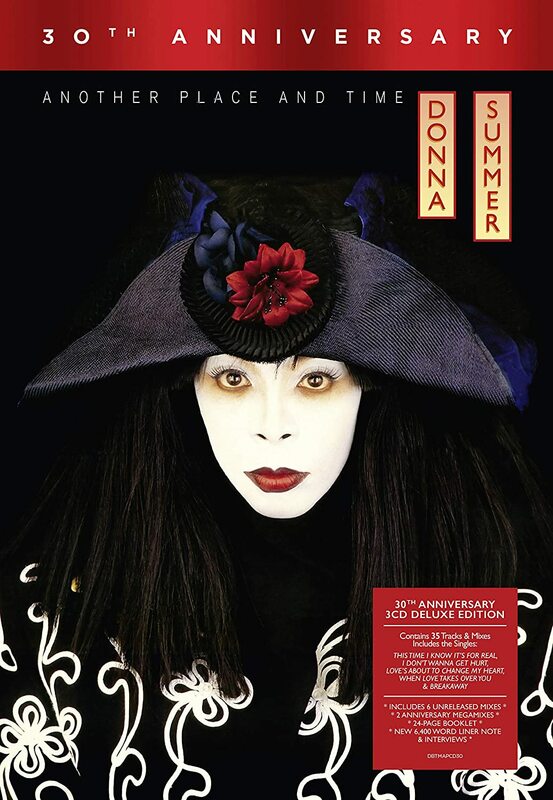 Despite possible plans of a follow up album, in the end, The Another Place And Time album, would be the sole collaboration between Stock Aitken Waterman and Donna Summer, with various reasons over the years given as to why and not a clear enough answer. Donna would go on to make just 3 more studio albums, before her untimely death in 2012. None though, would match the success, appeal and magic of Another Place And Time however, thus making it in many respects, the true and fitting finale of the Queen Of DANCE's career. Let us appraise it once more upon it's 30th anniversary. Leo1977, WhipperSnapper, SlowBurn and 8 others like this. Eric Generic and MixmasterRemix like this. shuper007, Eric Generic, MixmasterRemix and 2 others like this. Another Place And Time for me is Stock Aitken Waterman's masterpiece. 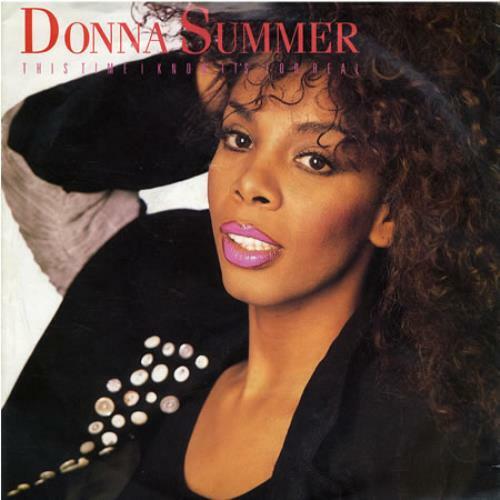 Donna was the best vocalist they ever worked with and every song could have been a single. 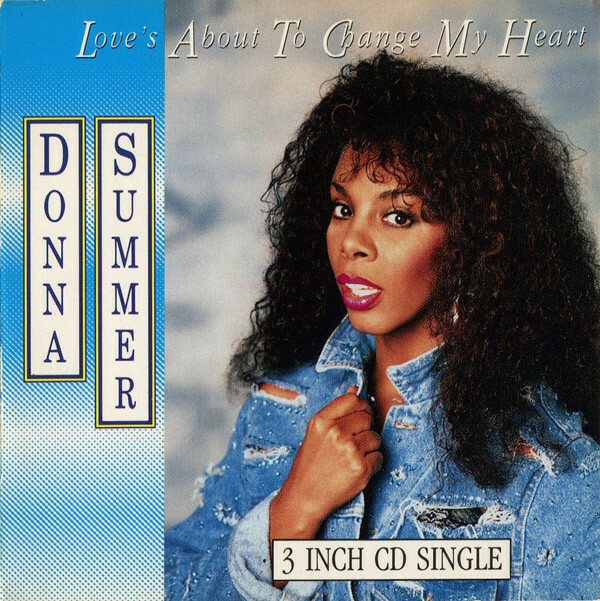 Donna's soaring vocals over the PWL production at the peak of their powers combined to create magic. 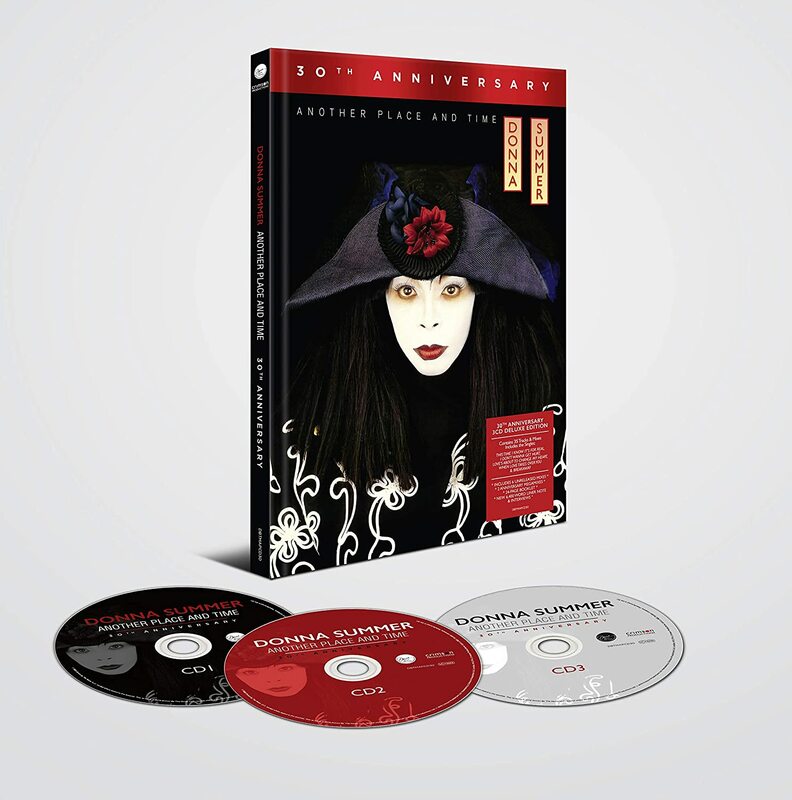 I am so looking forward to the 30th anniversary reissue next month! WhipperSnapper, SlowBurn, Wishlight and 5 others like this. Wishlight, Eric Generic and idratherjack like this. Hurrah! Thought this thread especially would appeal to yourself! It's an absolute triumph on so many levels, was playing it as I was creating this thread, and it's a total joy. SlowBurn, Eric Generic and idratherjack like this. I can't believe after all this time there are still new unreleased mixes to be heard. I initially had reservations about buying this new reissue as I already have the 2014 expanded reissue but am powerless to resist the allure of unheard mixes, "new" club versions and two new megamixes! Who doesn't love a megamix? SlowBurn, Eric Generic and WhatKindOfKylie? like this. It's good to see there are some stuff after all left in the vaults! And a megamix, is NEVER a bad thing indeed! 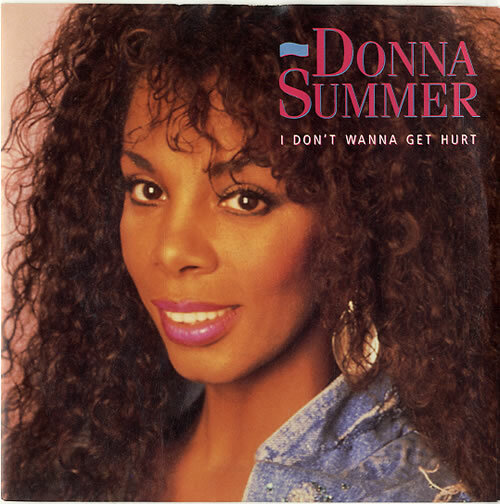 I can't help but wish Donna had appeared in the video for I Don't Wanna Get Hurt. She didn't hate it that much that she turned down the chance to appear on TOTP! I love that song, especially the 7" Remix with all the added vocal effects on her voice. vivalaradio, Wishlight, distant_cousin and 1 other person like this. Yes, I was thinking the same, on both counts! For me, the 7' mix, is the go to mix too! WhereIsTheFeeling, Wishlight, Eric Generic and 2 others like this. It was the single mix she hated rather than the track. I much preferred the album version too. Wishlight, Eric Generic, trussy74 and 3 others like this. It may seem odd but I love this set and it was one of SAW's finest works - but the highlight for me was the Clivilles & Cole 12'' of Love's About To Change, quite simply one of the best remixes ever. The set of remixes for this single, are simply incredible. I love both versions of I Don't Wanna Get Hurt, however the intro on the album version is jarring to say the least. At first I thought there was a mastering mistake on the cassette it's so abrupt! Wishlight, idratherjack and WhatKindOfKylie? like this. I do like the album version of I Don't Wanna Get Hurt too, though, fully believe the album mix lacks less "oomph" than the single remix. This is a FLAWLESS album, still. Just quality pop with immaculate delivery. Those singles! The album tracks all being as strong. The age defying hit single success. The aesthetics were all wrong though, the cover is still one big ??? ?, and the 1987 Whitney make up and styling with the boots and worn denim was definitely dated for 1989. With better visuals this would have done so much better. I'd have gone for casual diva a la Janet / Love Will Never Do myself. WhipperSnapper, SlowBurn, Wishlight and 3 others like this. I LOVE both the front and back cover, she still looks beautiful regardless I think. SlowBurn and Eric Generic like this. Eric Generic and WhatKindOfKylie? like this.